for $199,900 with 2 bedrooms and 2 full baths. This 1,206 square foot condo was built in 2000 on a lot size of 0.00 Acre(s). 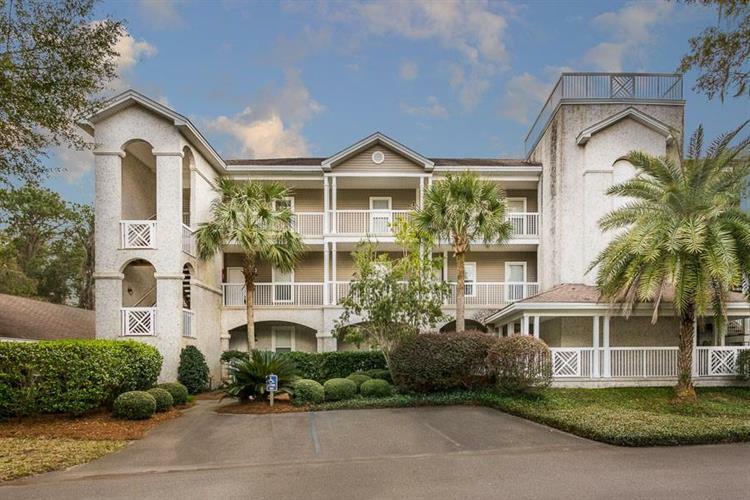 Looking for a tranquil condo on St. Simon's? 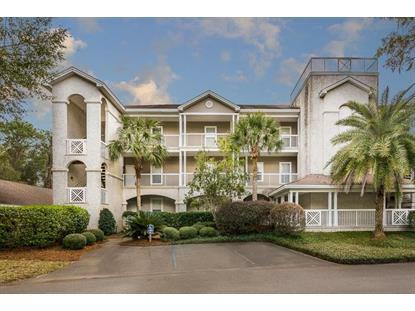 This 2 Bedroom/2 Bath condo is in great condition and is an END unit! Although it is on the 3rd floor, the complex has an elevator!!! Great rental property for any investor. There is also separate storage for bikes. Pool has amazing views of the Hampton River and you may also enjoy the tennis courts. Seller just installed all new stainless steel appliances.